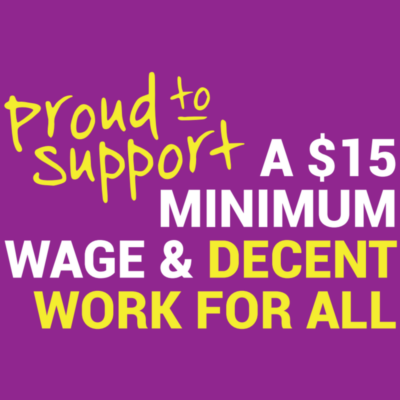 September 15 – Stand Up and Speak Out for a $15 Minimum Wage! 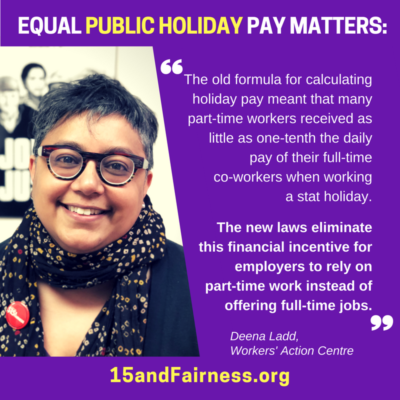 Join us on Labour Day! 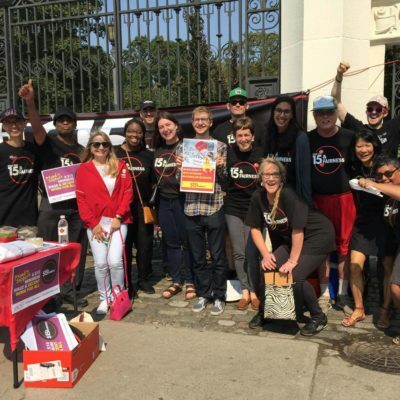 Vote for $15 and meet us at the rally! 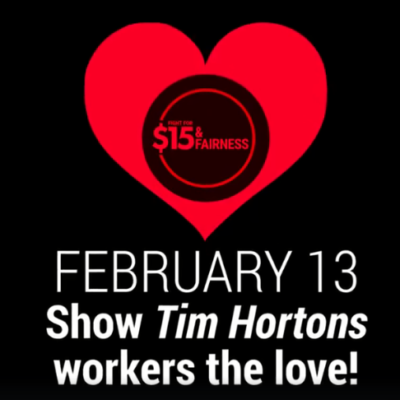 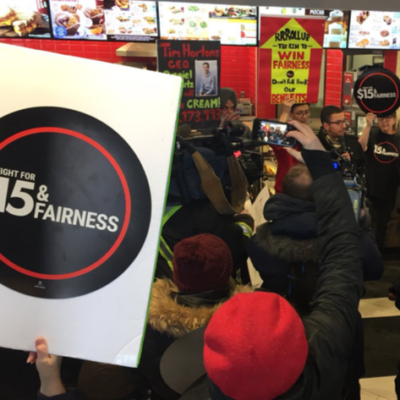 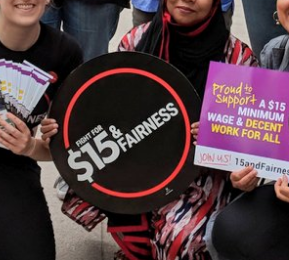 Ontario Election 2018: Vote for $15 & Fairness! 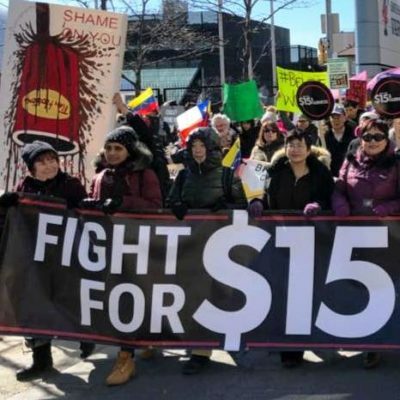 Big step forward for temp workers! 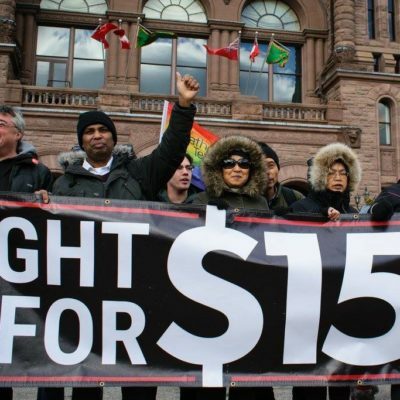 Minimum wage goes up to $14 today! 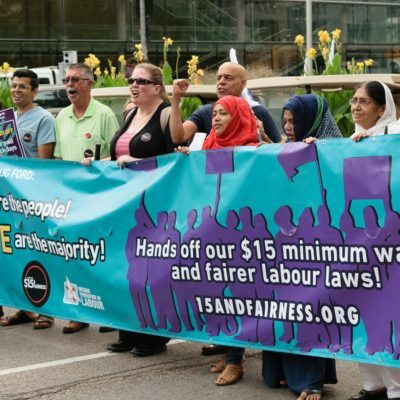 New rights for workers!